Overwinter Coffee at 9 Genesee St in Buffalo, New York. All images courtesy of Overwinter Coffee. Ben Trojan and Joshua Halliman, the co-owners of Overwinter Coffee, are staking their claim in the Western New York coffee scene, springing into action this Summer with a downtown Buffalo brick-and-mortar location on Roosevelt Square. The friends, who have been roasting coffee and supplying to local cafes for the past year, as well as conducting a series of pop-ups around the city, believe Buffalo’s specialty coffee forecast is sunny. Prior to founding the business, Halliman worked in programming and development. 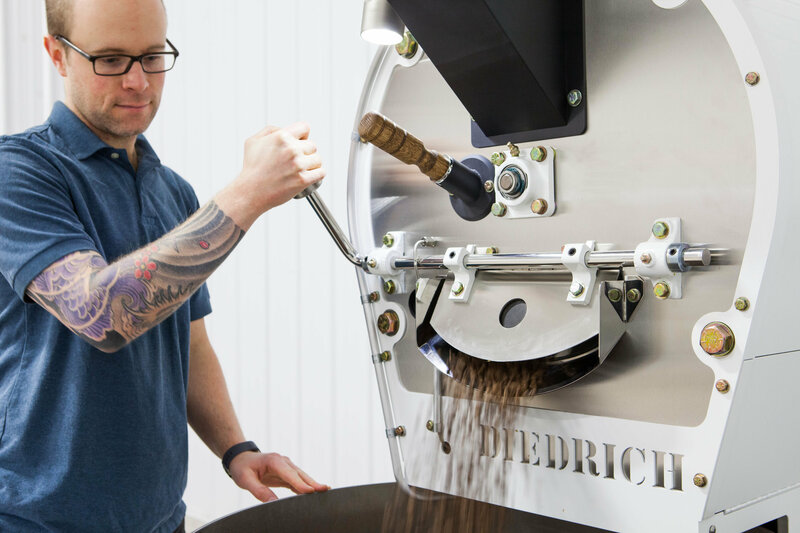 Trojan has worked in the coffee industry for about a decade, at local shops in Buffalo and at Peregrine Espresso in Washington, D.C., and he was experimenting with coffee roasting at home. When Trojan gave some of the coffee he had roasted to Halliman, he was intrigued. The white Diedrich IR-12 used by Overwinter Coffee. 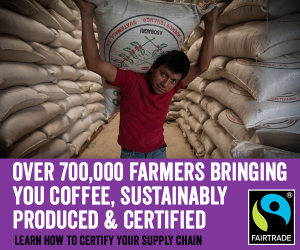 “I was sold immediately and wanted to learn more, which turned into the roasting operation… and now into our retail coffee operation,” Halliman said. Trojan and Halliman have set out to create a unique and memorable experience for customers in the new shop — shining the light, so to speak, on the joys of high-quality coffee. With an appreciation for simplicity, they also wanted to offer customers a clean, succinct space that intentionally limited the menu options in order to focus on quality over quantity. 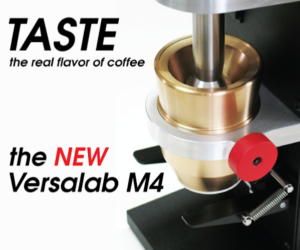 The Overwinter Coffee bar setup includes a custom-painted La Marzocco G5 for espresso drinks, supported by Mazzer Robur and Mazzer Super Jolly grinders. 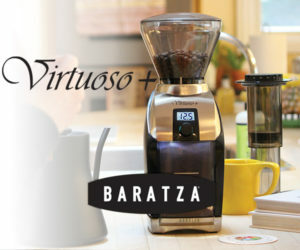 A Marco Jet Twin is used for batch brew, accompanied by a Mahlkonig Guatemala grinder. The pourover bar includes Bee House drippers with Takahiro kettles and Hario servers, with ACME providing the ceramic ware. 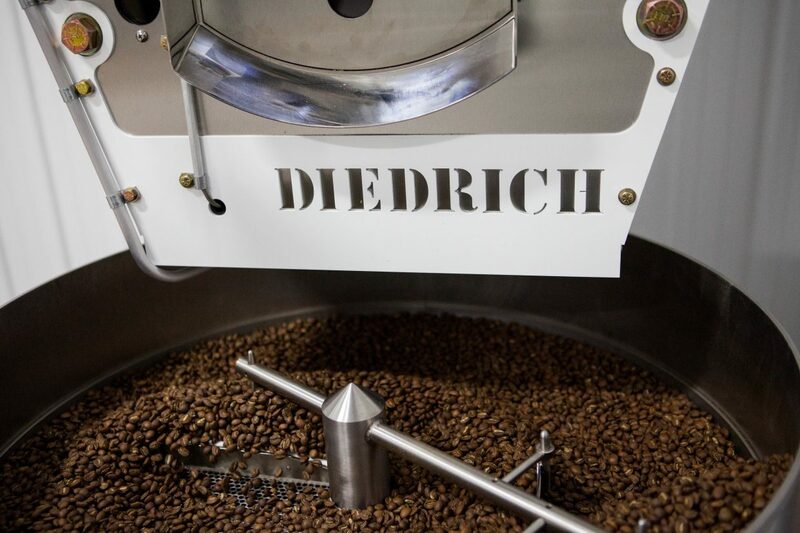 Overwinter is currently roasting on a striking white Diedrich IR-12 machine. Halliman said they generally try approach the process by trying as many variations as possible, oftentimes cupping the coffees blind to avoid bias or preconceptions. 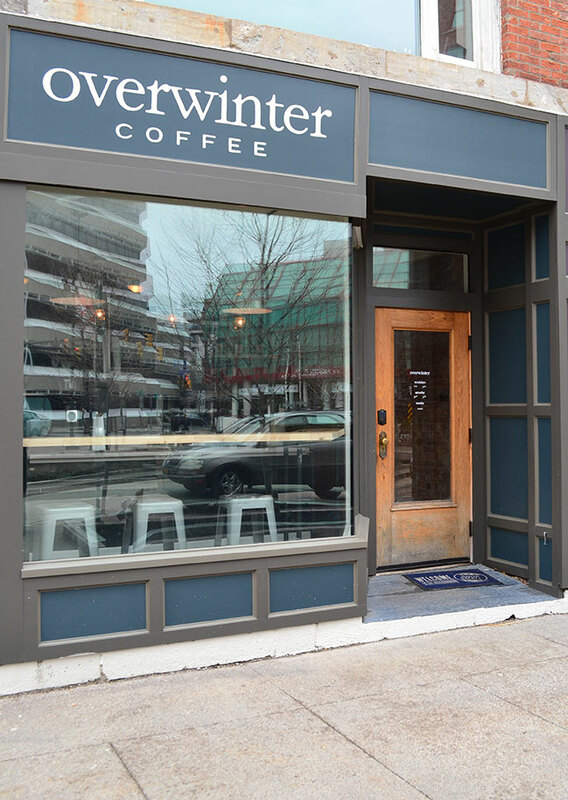 Overwinter Coffee is now open at 9 Genesee Street in Downtown Buffalo, NY.